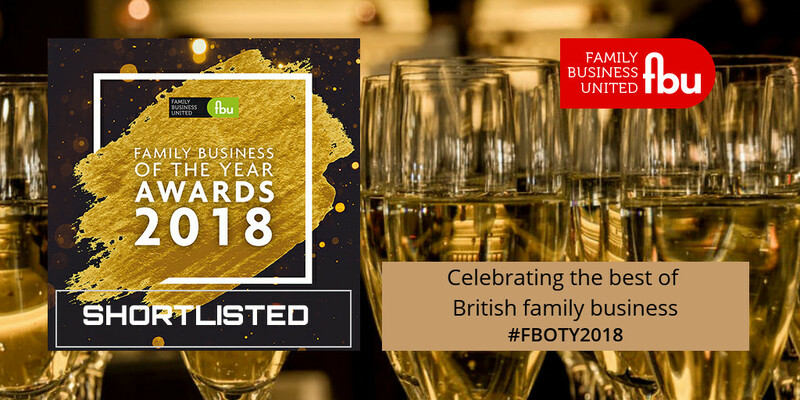 HiTeam shortlisted for Family Business awards 2018! HiTeam has been shortlisted for the Family Business of The Year 2018 awards in the East & East Anglia region! Mark Layzell, CEO, is incredibly pleased about the nomination for Family Business of the Year and we’d like to show how much a family businesses can achieve! All of us at HiTeam are excited to have a fantastic 2018 after such a strong start.